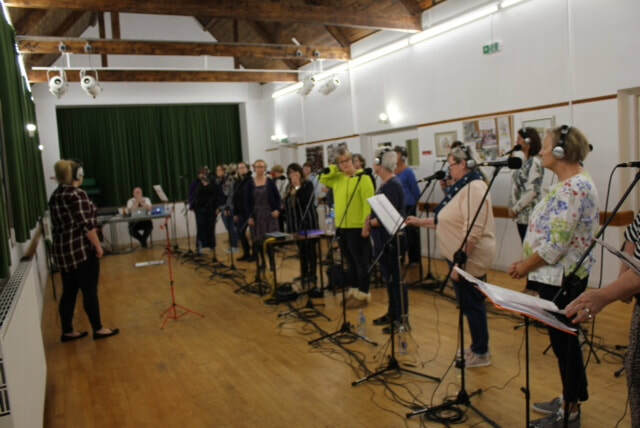 Fiddington Village Hall is an accessible venue, equipped with wifi, disabled access and facilities, a fully functioning kitchen, stage and lighting rig, and co-joined side room (Meaker Room) for food and drink service. 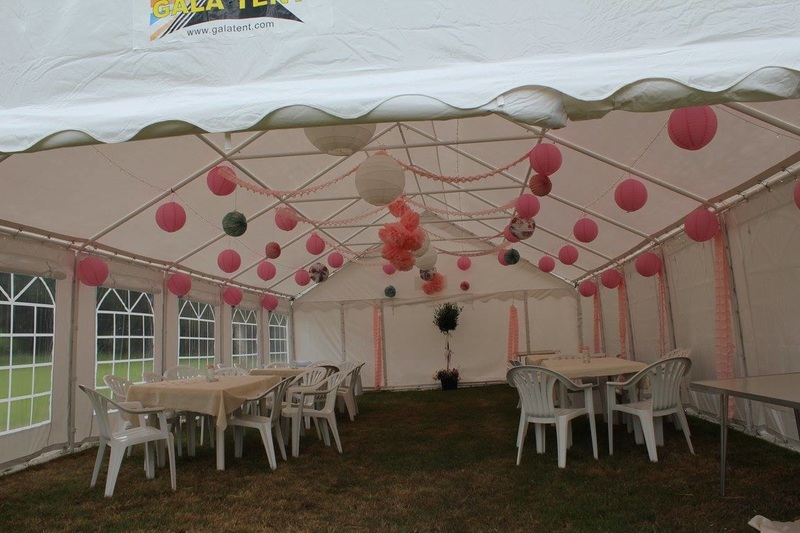 The Meaker Room can also be used as a break out space and during summer months an additional outdoor space by way of a marquee can be offered at a small additional cost. The hall also has shower and wash facilities making it suitable for overnight stays for Scouts, Brownies or other similar groups. 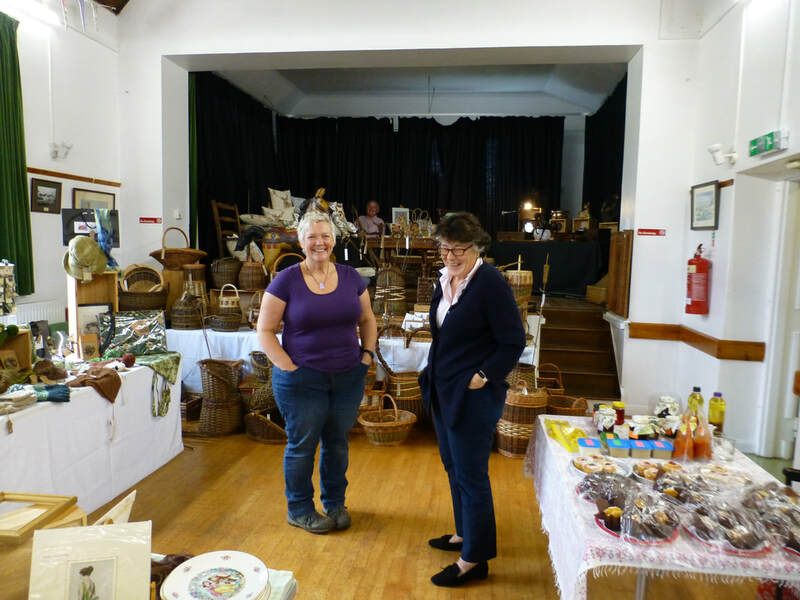 Marianne Parr - 01278 733856 ; 077731 784115; or email: fiddingtonvillagehall@gmail.com. Information also available from Heather Hawley (07887 684245; 01278 734624; mummyhawley@hotmail.com). We now have cutlery, white china, glasses and serving dishes available for hire at £2 per person. ​This is separate to the blue china that is still available for those who have already booked the hall. *Please note capacities are increased for dinner/dance if marquee is used. In order to confirm your booking a booking form and full payment needs to be received by the booking secretary. Please contact us to check the availability of your required date before sending a payment.